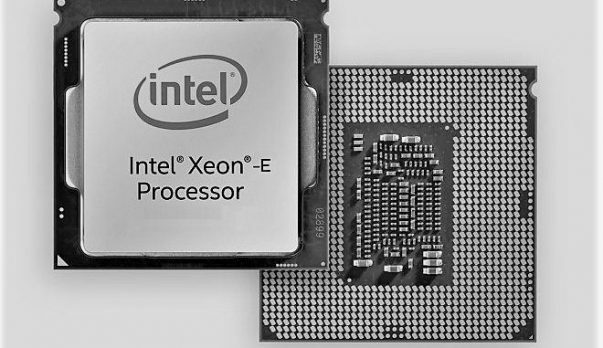 We first heard about the Intel Z390 chipset last year at last year and the hype has died down a bit due to the lack of information regarding the platform and the kind of features that it will have to offer. There are Z370 motherboards on the market that have already come out last year that offer plenty of features, hence there is a lot of confusion regarding what the Intel Z390 chipset will have to offer. Asus as talked about the Intel Z390 chipset coming out so you can expect to see some motherboards from Asus and the AIDA64 updates show an MSI branded Intel Z390 chipset so you can expect to see at least one MSI Z390 motherboard. 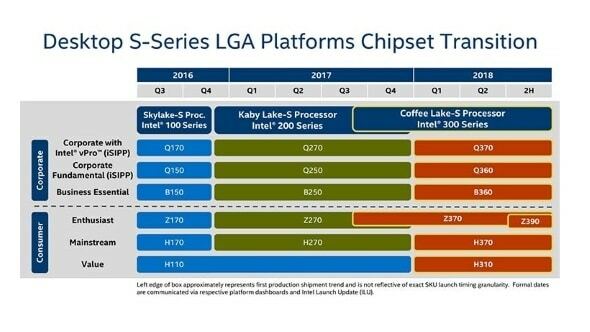 Other than that you can expect the B360, H310, H370 Series boards to come out any day now with the mainstream Intel Coffee Lake chips that will be coming out this month or the next. The launch of Intel Coffee Lake has been very long indeed and we are still waiting for the mainstream motherboards to come out. while there are chips that are locked, available on the market when it comes to motherboards you can only get the Z series motherboards. These motherboards provide little value if you have a locked CPU. Mainstream Intel motherboards have been leaking recently and it is safe to say that they will be coming out soon. While there is no release date from Intel, we will keep you updated regarding the matter so stay tuned to SegmentNext for more information regarding the matter. 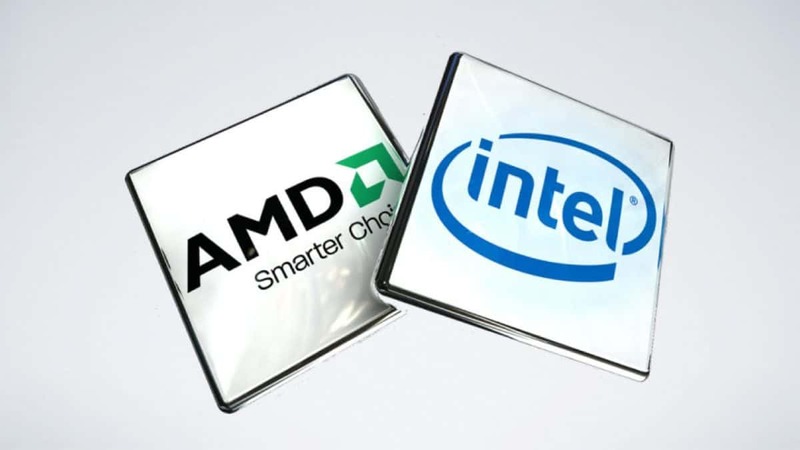 It has been speculated that the upcoming chipset will feature support for higher-end Intel Coffee Lake CPUs that feature 8 cores, that would be helpful in order to compete with the current as well as upcoming AMD Ryzen 7 series of CPUs that feature 8 cores and 16 threads but we have not heard about such CPUs from Intel yet. It will be interesting to see what kind of features these motherboards will have to offer as compared to the upcoming mainstream boards as well as the Z370 motherboards that are already on the market. 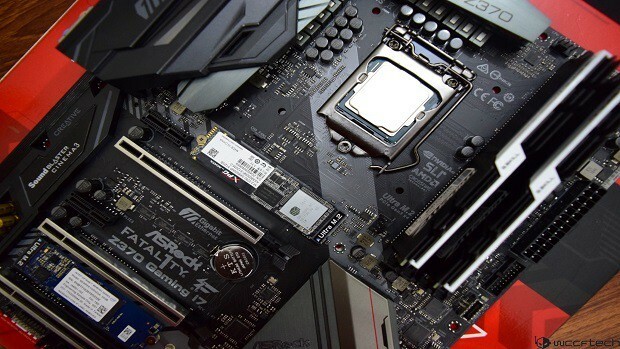 Let us know what you think about the Intel Z390 chipset coming out later this year and what these motherboards should feature. Splinter Cell 2018 Listing Pops Up At Amazon, Have Our Prayers Been Answered?